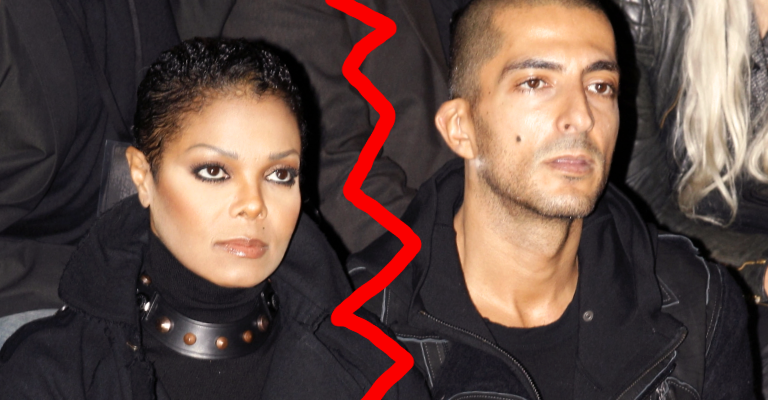 After Janet Jackson (51) announced that she separated from her billionaire husband, Wissam Al Mana (42), fans everywhere began speculating why. Janet made her announcement in May 2017, just three months after their son, Eissa, was born. Now there is another close source, from Janet’s inner circle, who has just spoken out to USWeekly with more claims about how Wissam was reportedly treating Janet. 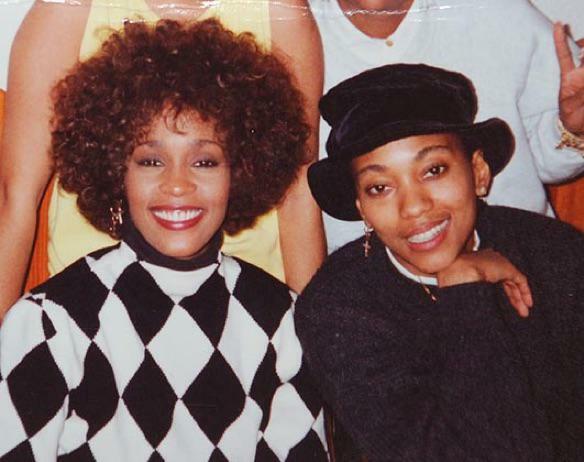 According to USWeekly, Wissam came along in 2010 when Janet was at a very low point- she was severely grieving her brother, Michael’s death in 2009 and she was reportedly depressed after her 2009 breakup with her longtime boyfriend, Jermaine Dupri. 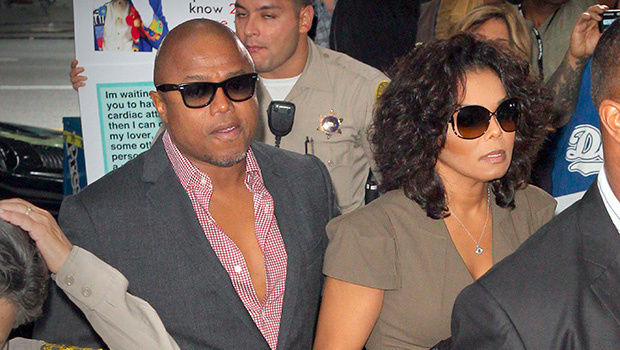 (Video) Janet & Son Recently Spotted In L.A.